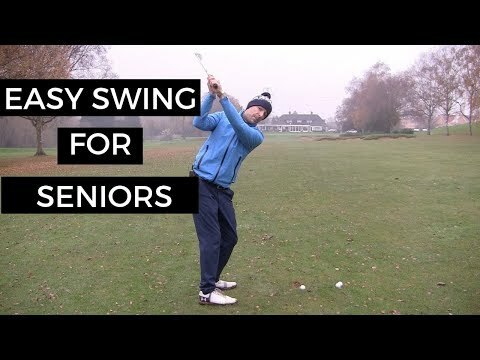 This video is for senior golfers who would like to learn an easy golf swing, a pain free golf swing and one that can add more distance to your drives. 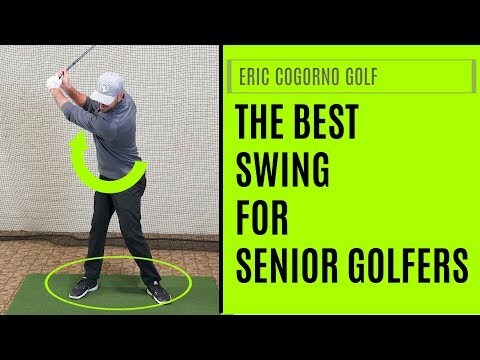 I coach a number of senior golfers all looking who are often looking for more distance on their drives. They often have back pain, neck pain and a generally lack of flexibility that they feel prevents them from hitting the ball far. 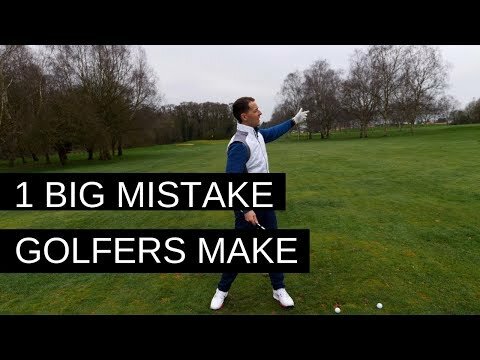 In this weeks training you will learn a simple pain free golf swing that will have you bombing your drives in no time. Another great tip. Thank you Danny! I ( a stiff senior) tried this today….it worked a treat. Thank you! Great drill just what I need as I suffer from lower back pain will give it a try. Many thanks. Thanks, been told before a lot of my problem is mentally induced. 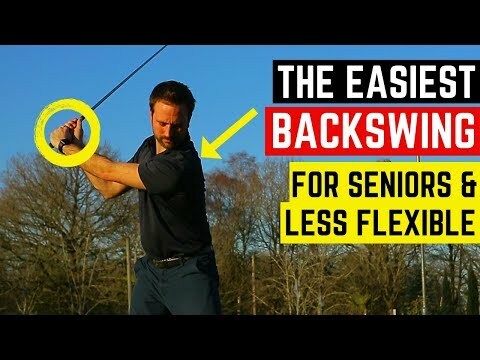 I have just started my 3rd year of golf (I'm 69), and suffer from lack of flexibility. Do believe this video can help. Will start with the dance at home and take to the range. Thank you. Danny – I tried this today with amazing success. Not only did this 71 year-old hit it longer but it was straight. Such a great approach. Thanks, Danny!